For Weddings, Birthdays or Corporate Events, The Beach can make sure your next event is one to remember! 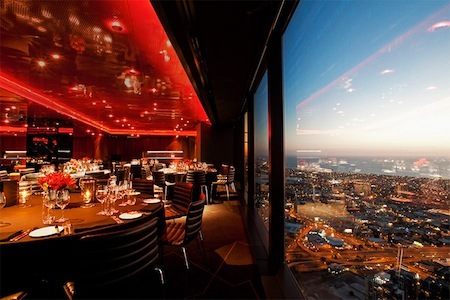 Our "Beluga Room" is based on the 1st floor of the venue, with its open floor plan, private balcony and uninterrupted views of Port Philip Bay, this room is perfect for any cocktail or sit down occasion. The "Marble Room" is located on the ground floor. You will have this room exclusively, along with your own private bar and outdoor alfresco area. 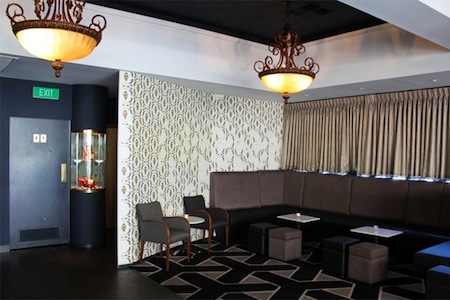 Recently renovated with a new bar, the room features a decorative marble fireplace, hanging chandeliers and offers a classic revival of the buildings rich 1920's heritage which is sure to make for a memorable night. The "Courtyard Room" is The Beach’s most versatile room. Its cosy fireplace and warm decor it will keep your guests entertained in winter; and in summer its generous glass bi-fold doors open up to a large outdoor terrace, perfect for all occasions. 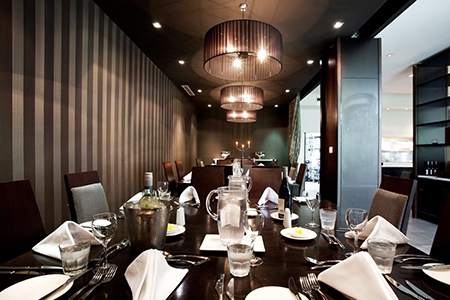 Each of our rooms offer a relaxed and warm environment for your next private or corporate event. Our beach facing windows offer breathtaking views of the Albert Park shoreline and its spectacular evening sunsets. Our Kitchen takes great pride the production and presentation of meals. 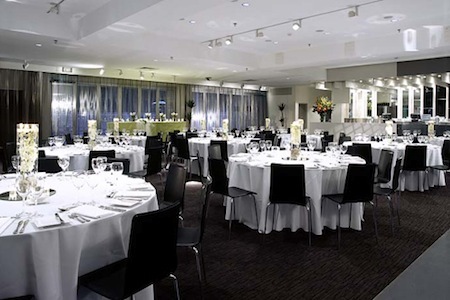 From cocktail style, buffet to banquet, our team will be able to tailor your catering needs to your events budget. All of our rooms are fitted with high quality audio visual equipment, suitable for most party or corporate requirements.